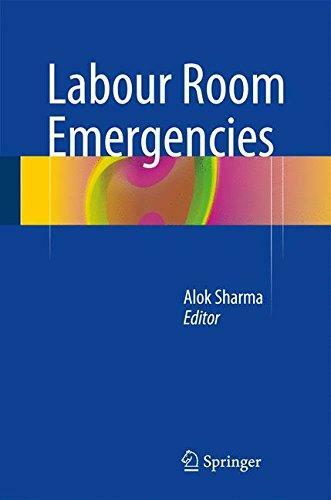 THIS NEW EDITION OF A GROUNDBREAKING BOOK IS NOW IN TWO VOLUMES, ON 'FUNDAMENTALS, SYMPTOMS, AND CONDITIONS‘ON'RECONSTRUCTIVE AND FERTILITY PRESERVING SURGERY AND PROCEDURES. 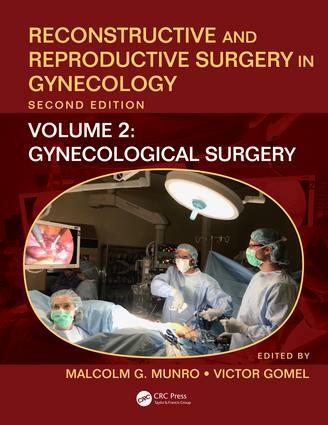 FROM A DISTINGUISHED EDITORIAL TEAM AND INTERNATIONALLY RECOGNIZED CONTRIBUTORS THE TEXT EDUCATES SURGEONS ON THE TECHNIQUES AND PROCEDURES NOW NEEDED IN GYNECOLOGY, WITH A SPECIAL FOCUS ON RECONSTRUCTIVE VAGINAL, HYSTEROSCOPIC, LAPAROSCOPIC, AND LAPAROTOMIC SURGERY, INCLUDING THAT DESIGNED TO PRESERVE OR ENHANCE FERTILITY. 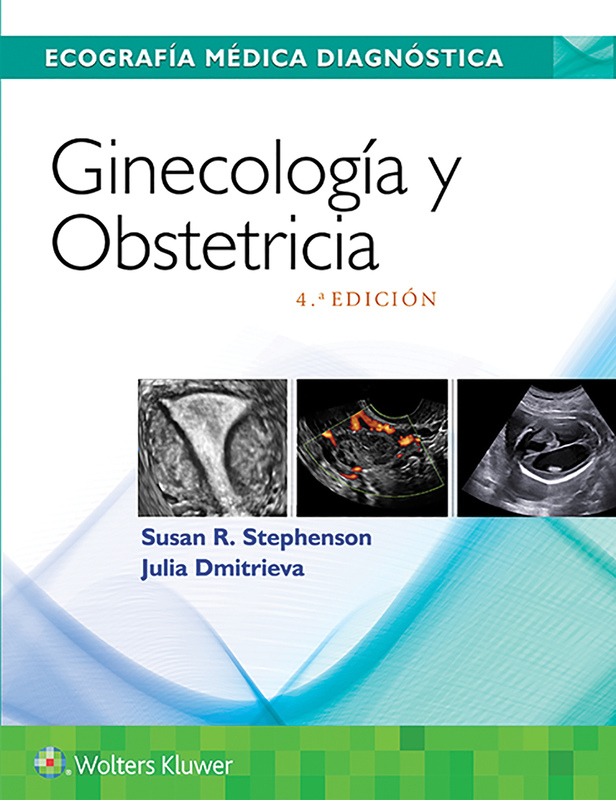 THE READER CAN NOW MORE READILY UNDERSTAND PATHOGENESIS, APPROPRIATE INVESTIGATION, AND APPLICATION OF BOTH SURGICAL AND NONSURGICAL STRATEGIES AND TECHNIQUES. THE TWO VOLUMES CONTAIN OVER 20 NEW CHAPTERS AND IN THE INTEGRAL EBOOK, OVER 140 INSTRUCTIONAL VIDEOS; EACH CHAPTER HAS KEY POINTS SUMMARIZED.